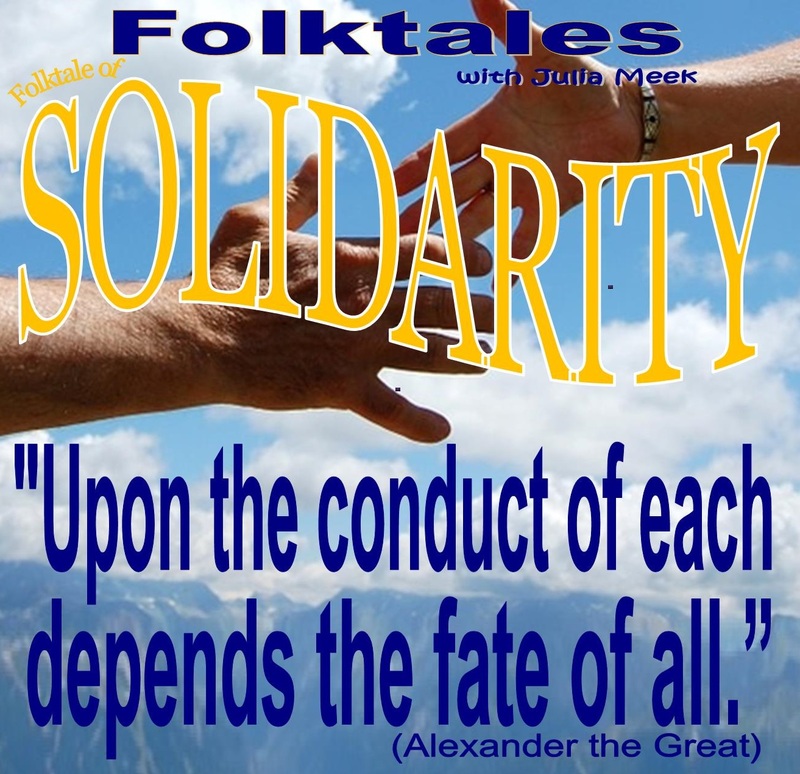 It's group spirit--and strength this Folktale of Solidarity highlights, in the finest of musical traditions! 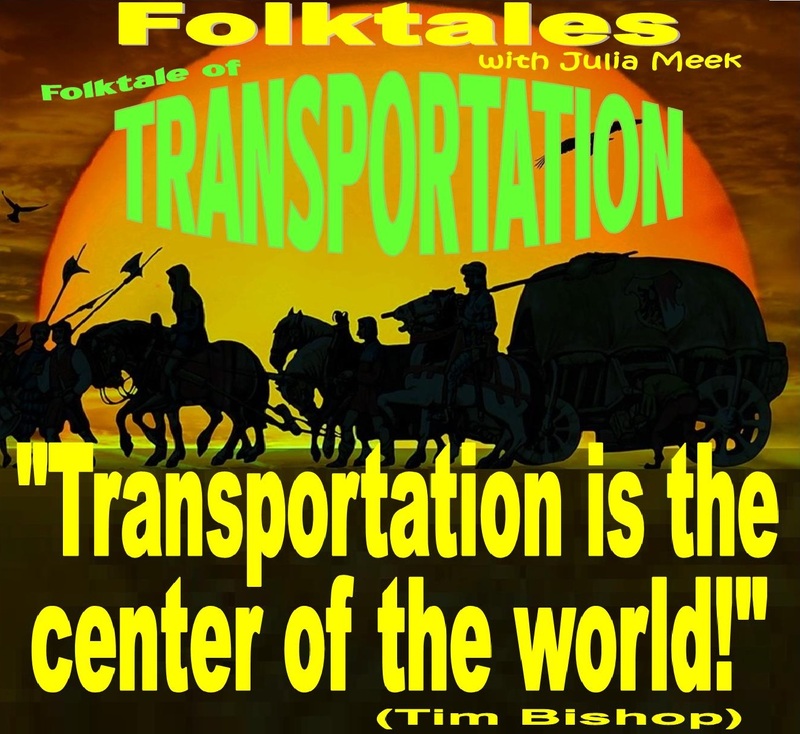 This week's Folktale puts the musical focus on need--and hardship around the globe. 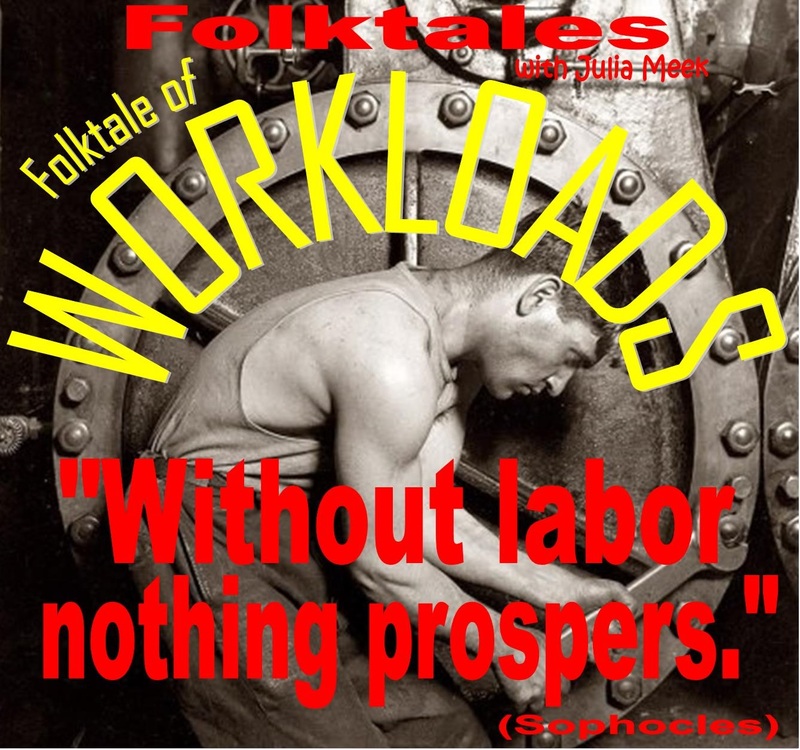 Grab the elbow grease and clock in--this week's Folktale is riding the wheels of production around the globe! 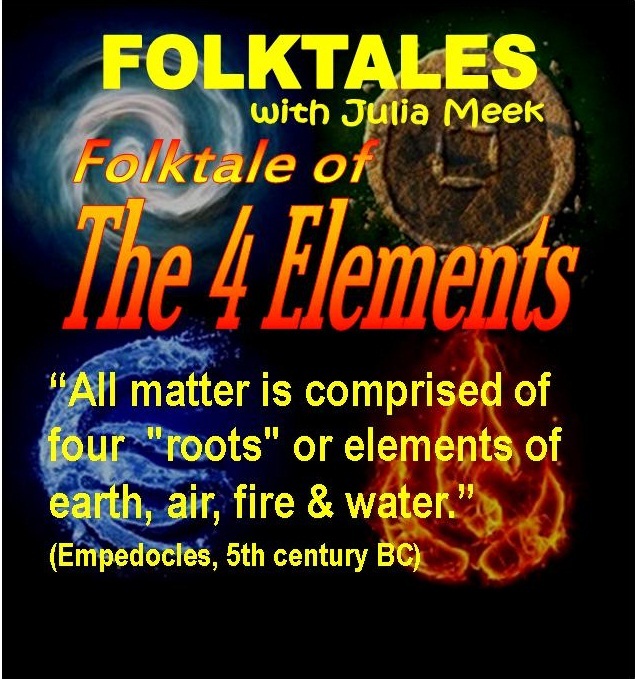 Earth, water, fire & air--these are the "spiritual essences" this week's Folktale tracks, in the finest of musical tradition! It's clouding up this week on Folktales, and the silver lining we're seeking is a world of good music devoted to Stormy Weather!